ATTENTION BUILDERS!! Don't miss this amazing chance to build your dream home in the spectacular North Burnaby. 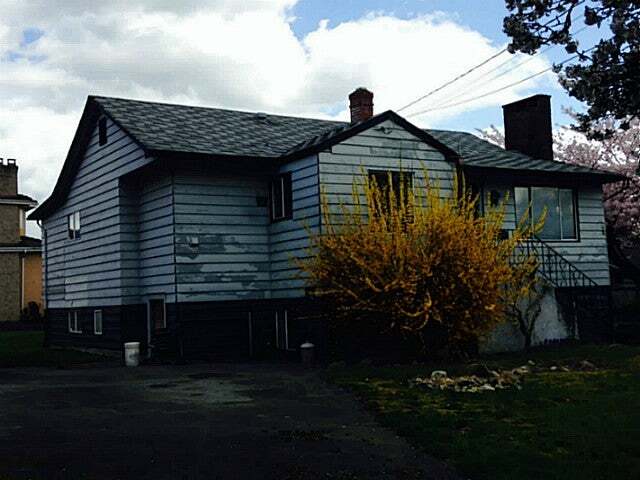 Older home situated on a substantial 65 x 127 R4 level corner lot awaits your ideas. Desirable location close to schools, publictransit, shopping, recreation and all major routes. This perfect opportunity for builders and investors won't last long!